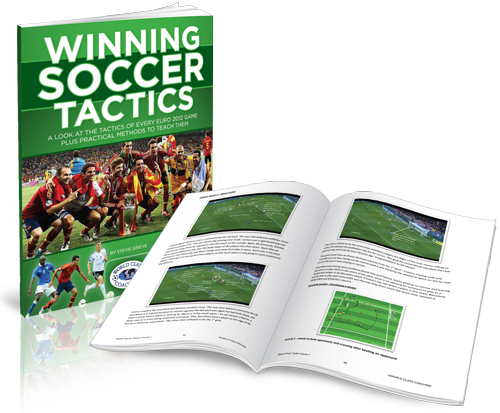 Learn how to coach your team to play like “the best national side in the world” with 140 practices organized into 31 ready-made sessions. 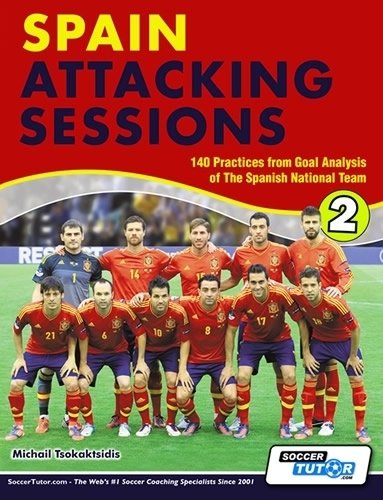 This top class book in FULL COLOUR – Spain Attacking Sessions is the 2nd in a series of books which provide you with a blueprint of how to attack and score goals like the world’s best teams. 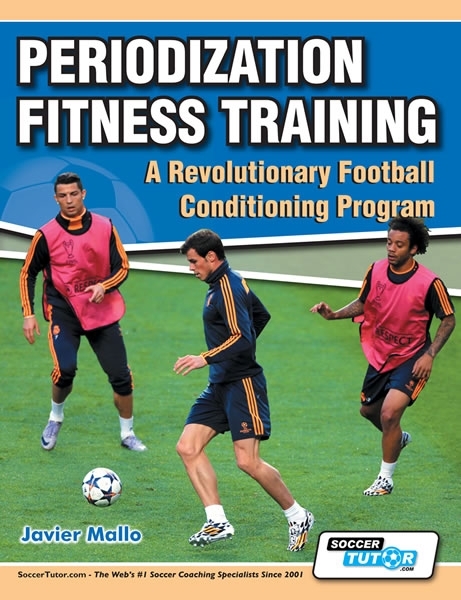 This soccer book provides a full and extensive analysis of the Spanish National Team’s best goals during the 2008-2012 period when Spain won Euro 2008, the World Cup 2010 and Euro 2012. 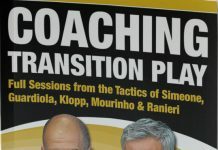 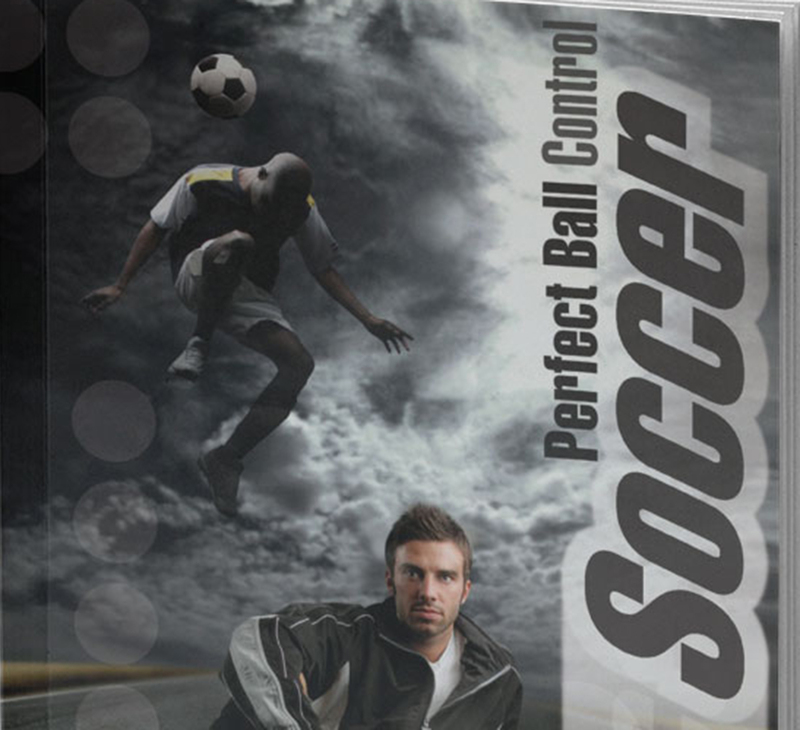 This book includes chapters on how to play in all the different phases of the game and against various different oppositions and formations. 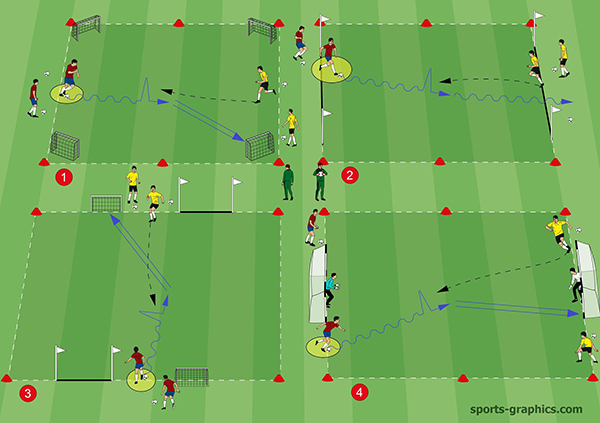 The first 3 chapter are based on attacking against teams which defend in the low, the middle and the high zone. 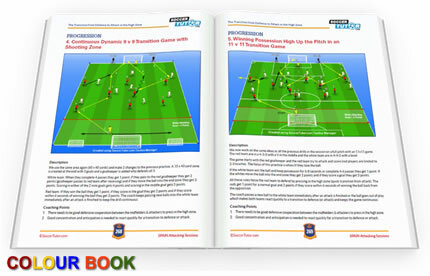 Chapters 4, 5 and 6 focus on the transition from defense to attack in the low, middle and high zone.